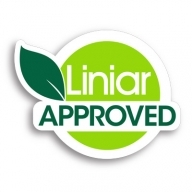 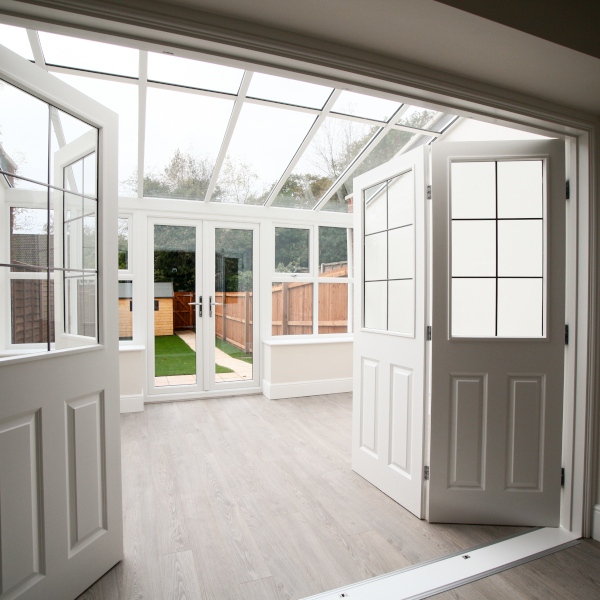 The Gable conservatory design is becoming increasingly popular adding a real sense of presence to any home – even older, period properties. 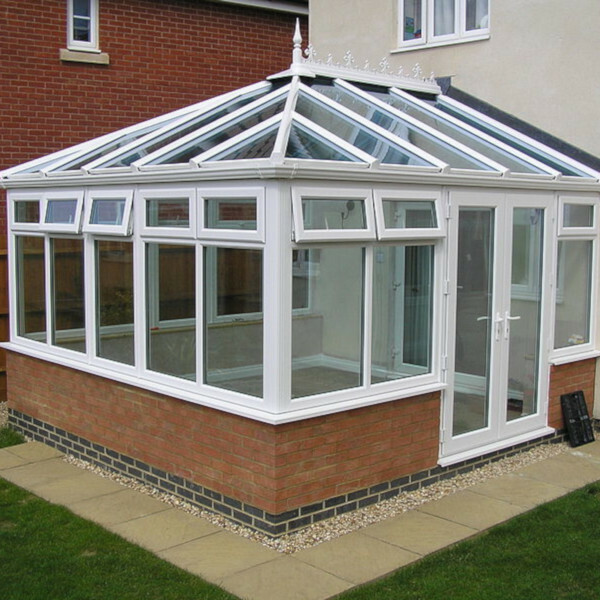 Similar to the Edwardian shape, this conservatory design is structured around a square or rectangle, but there is a unique feature which sets it above the rest. 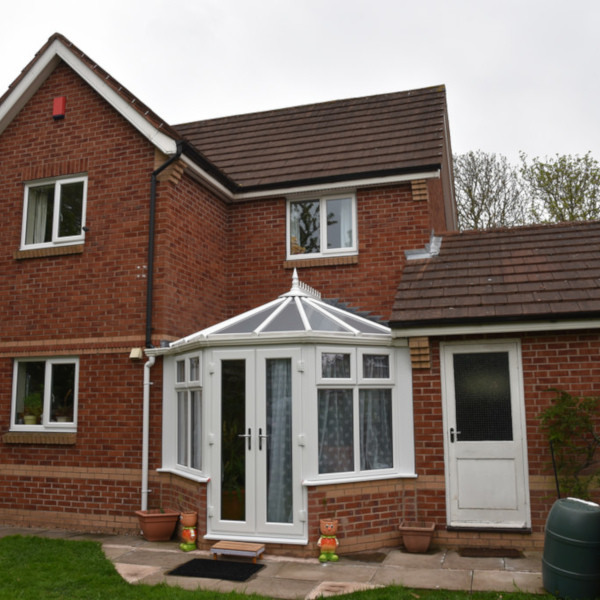 The Gable design has a dramatic front elevation which delivers a feeling of height and space. 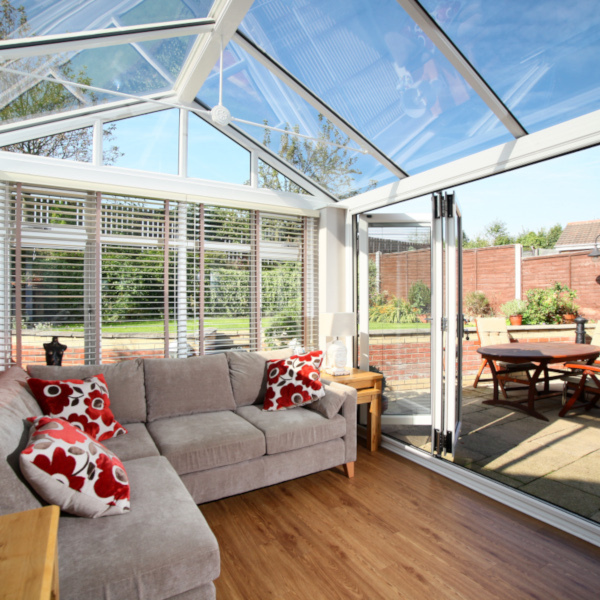 If you are looking for a conservatory which takes your breath away – this one is for you.